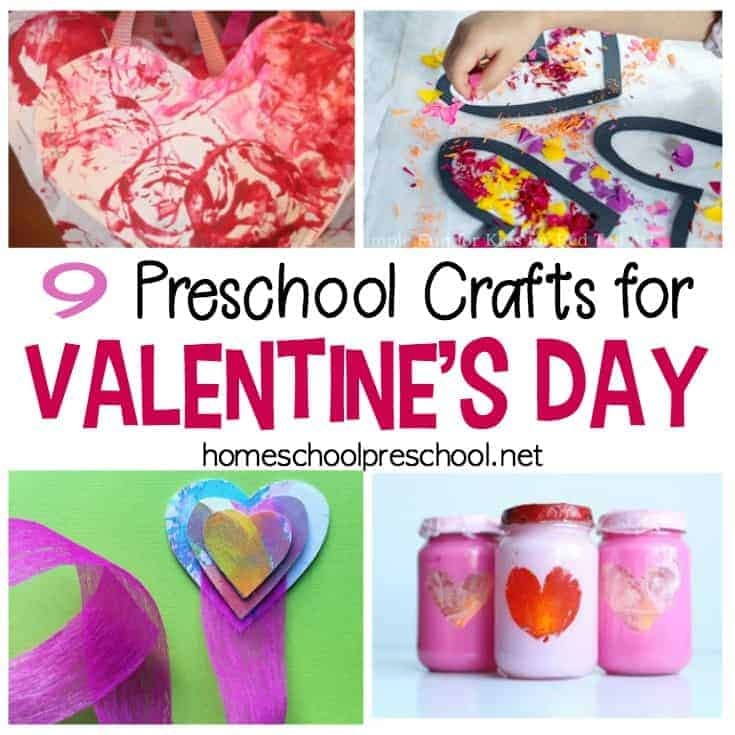 Preschoolers love crafting, and these Valentines Crafts for Preschoolers will make great handmade holiday gifts and decorations. Discover nine fun ideas! Preschoolers are such a fun age. Most are really getting into their creative sides and can really craft for decorations or gifts. 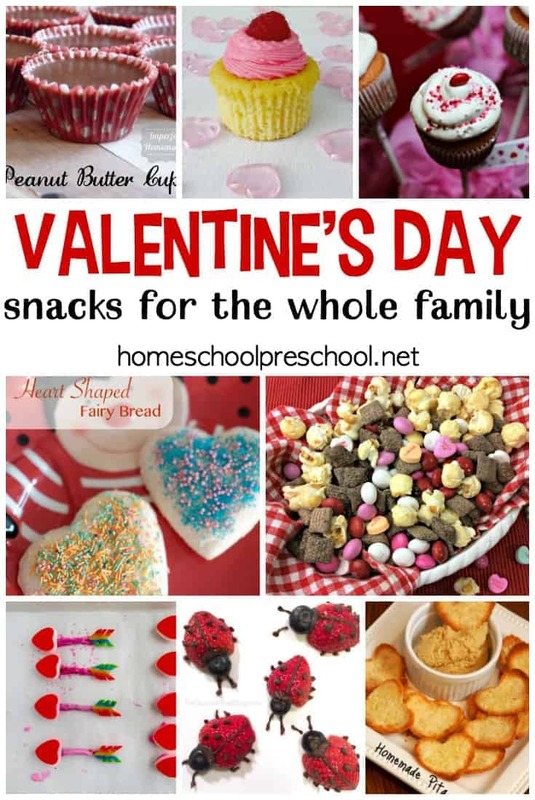 That’s why these Valentines Crafts for Preschoolers or the Easy Heart Crafts are perfect for preparing for and celebrating Valentine’s Day with preschoolers! insert their creativity super easily. Another beautiful process art preschool craft is this Valentine’s Decoration: Stuffed Heart Valentines. These make super sweet decorations as well as beautiful gifts. 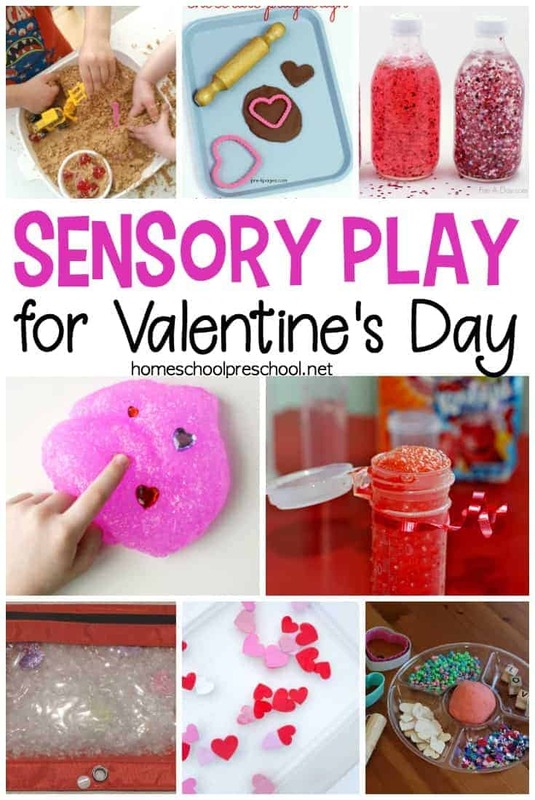 This is a very easy craft that kids, even as young as toddlers, can help create. Potatoes are not just for eating, they make fabulous stamps too! This rustic bunting is the perfect canvas for Valentine themed potato stamps! Simply carve the shape into the potato, and then give it to kids to create a beautiful banner with. Plus, the bunting is no sew! These stamps are also fantastic for on paper! Sometimes crafts have wonderful, sentimental stories behind them like this Love Struck Leo toilet paper roll craft. Lions may not always have a Valentine’s Day notion for everyone, but they can if you have a story behind them. Creating has no limits! I love crafting pieces that can be gifts that keep giving. This heart tea light is one that the recipient can use over and over. It is simple to make and can be customized to fit the likes of the recipient. Bookmarks are super cute and personalized. Each bookmark is different and will make the recipient smile with glee. something as beautiful as these Paper Plate Hearts it is even better. Children as young as toddlers can help with this super fun craft which can be turned into a wonderful decoration or even a simple gift. Flowers Craft will never die. These can be kept for years to come and saved for memories down the road. This is a super cute craft for a classroom to do and take home! These adorable 3D Mandala Hot Air Balloons are perfect for helping kids use their creative skills in a specific way. The printable templates take the ‘work’ out of deciding what to craft, but kids can use their own creative skills with colors and patterns. When the coloring is done turn the templates into hot air balloons and hang as a sweet Valentine’s Day decoration. Bubble Wrap is also another fun to stamp with paint. These Bubble Wrap Printing Cards are so cute, and the bubble wrap makes an adorable pattern on the card. These homemade cards will be the hit of the holiday for sure! 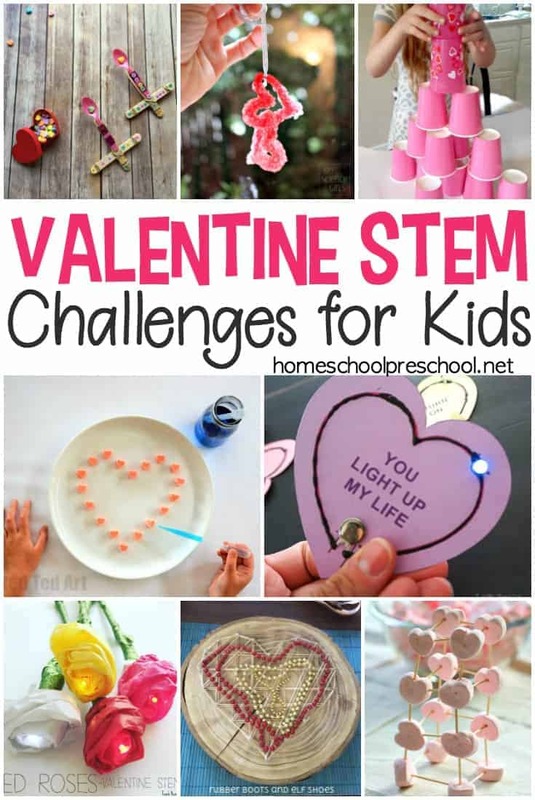 These Kids Crafts for Valentine’s Day are a perfect way to celebrate the special day. 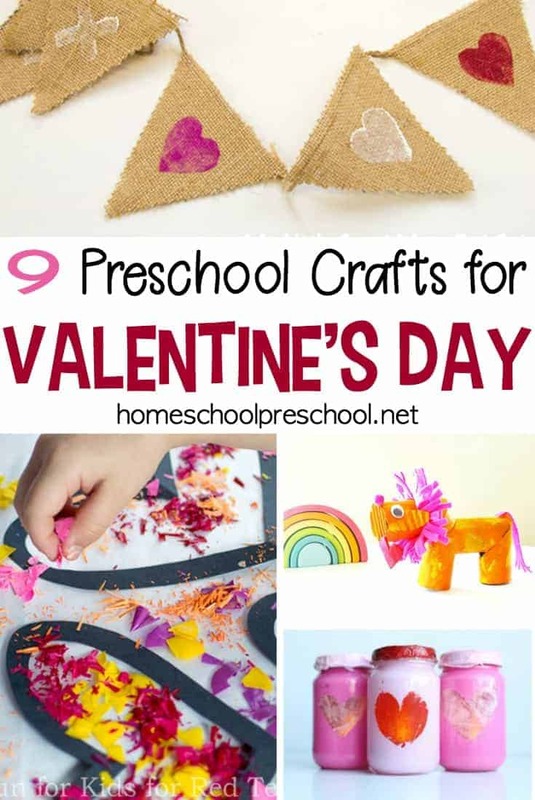 Kids can make these crafts for decorations, as gifts for people they love and appreciate or just to have fun Valentine’s Day creative time.